This Japanese Maple in Lane Cove died a natural death. The owner thought it was time for it to come out and plant another tree in its place. We attended the property and had the tree and stump removed before the end of the day. The owner was delighted. Not only that, he had a good pile of mulch for his garden. 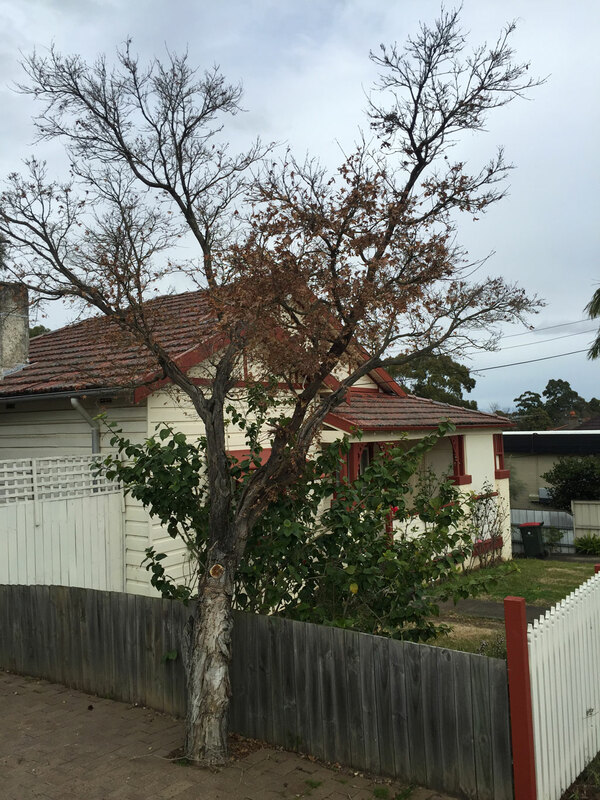 This Japanese Maple was removed from a property in Lane Cove.